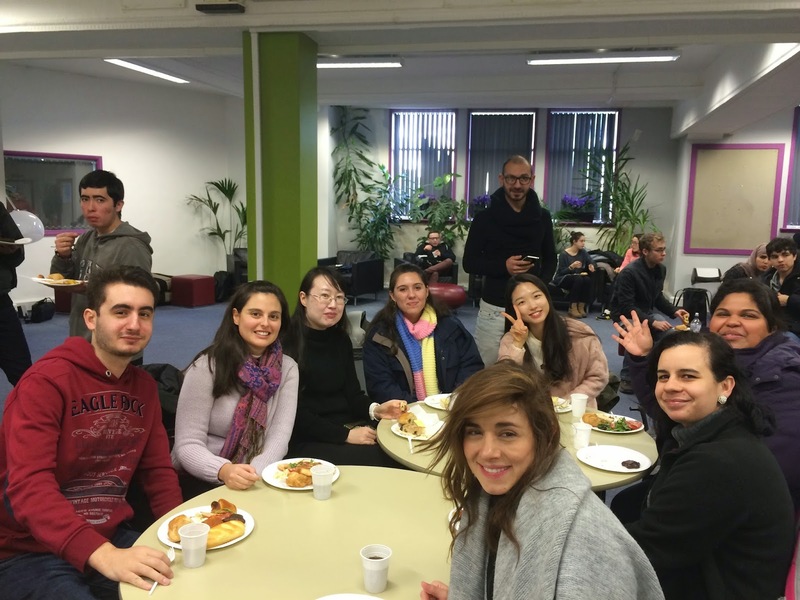 Our English students in London had a taste of worldly food on Thursday 29th when our Student Services Officer hosted a tasty international lunch. 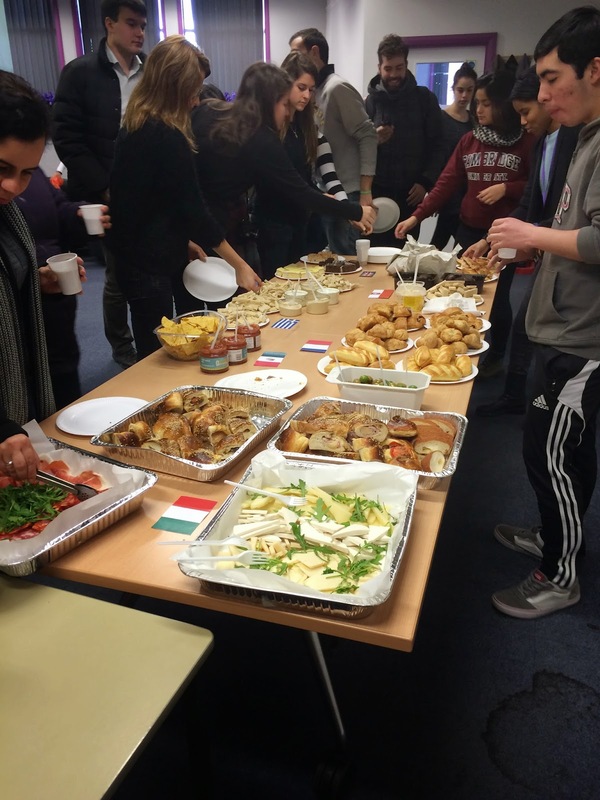 Twin students took their taste buds all over the world and feasted on food from a variety of different countries including, Greece, France, Italy, Spain, England and many more! 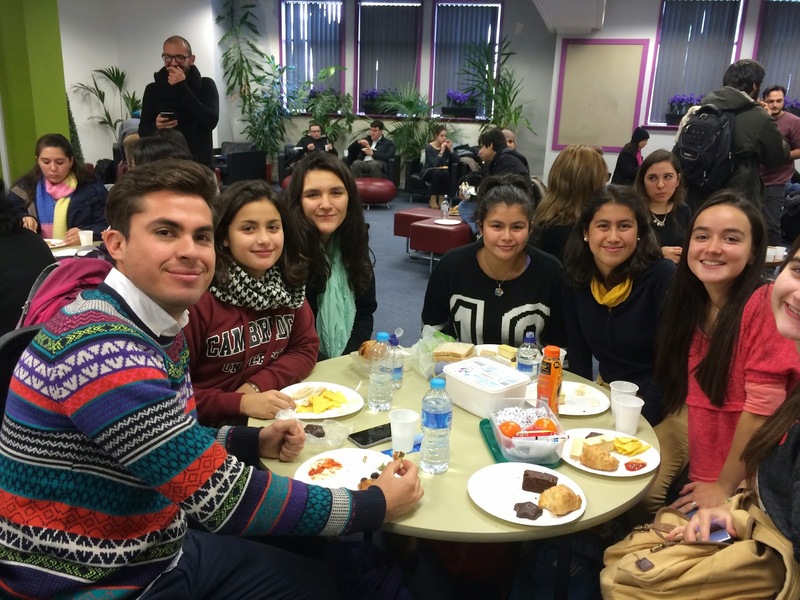 They got to munch on croissants, sausage rolls, fish, nachos and fruit, to name but a few. Our English Centres staff in London decorated the 'Twin Zone' with colourful flags, and the students not only got to try new food, but also got to learn about other cultures from around the world. 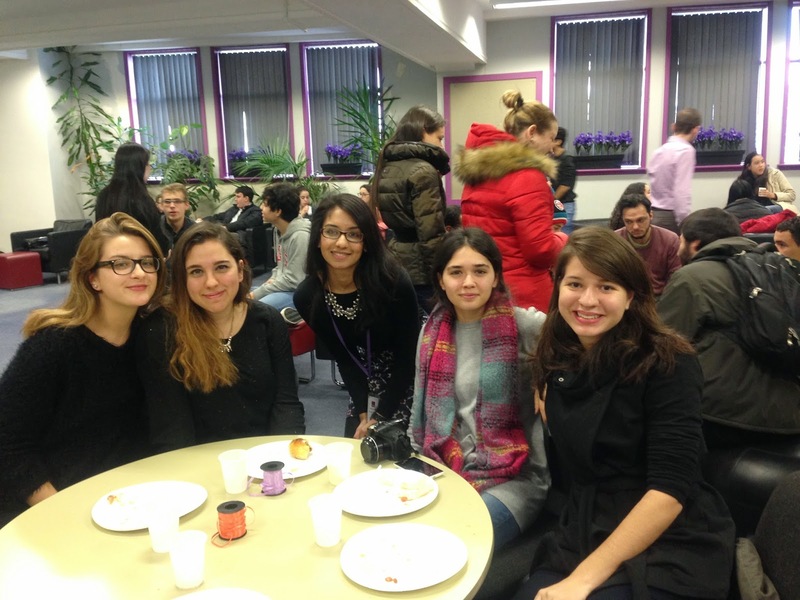 Check out our delicious photos from the international lunch, and share yours with us on Twitter and Facebook - bon appetit! 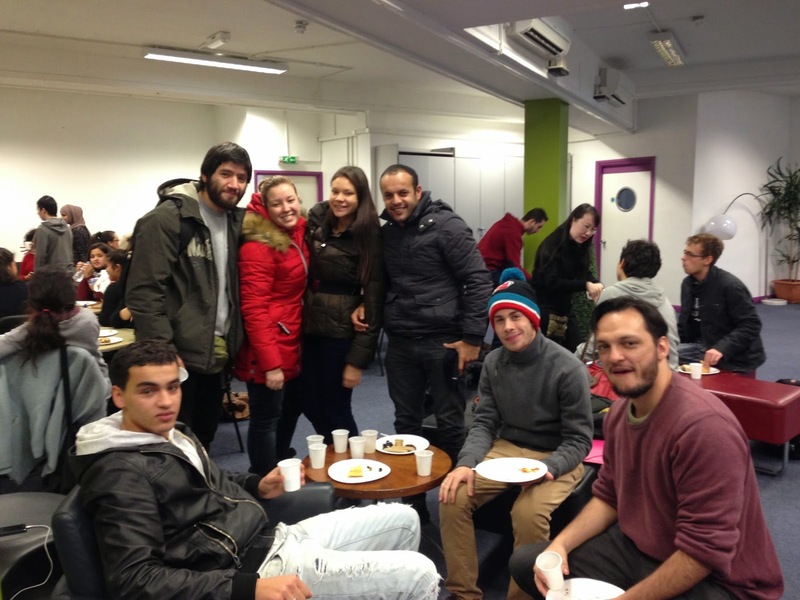 Our students enjoying the food! 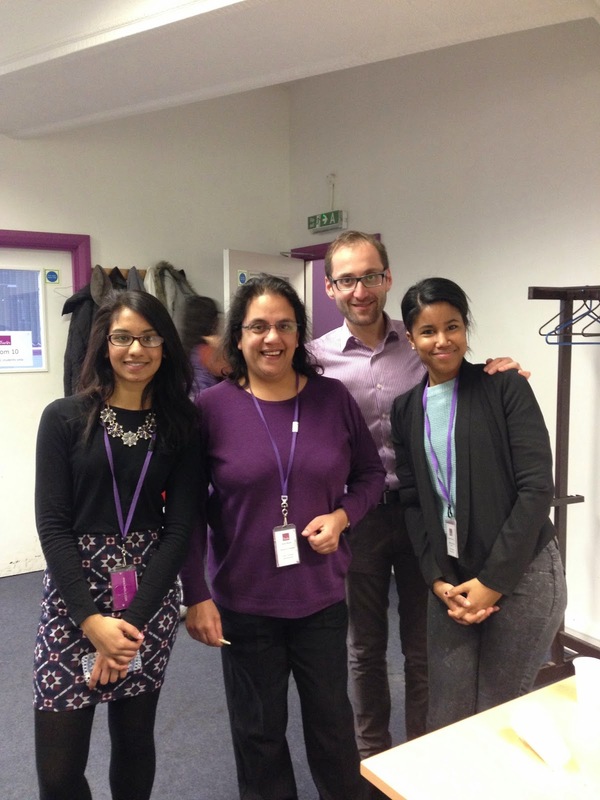 Our Student Services Officer with the students! Valentine’s Day is just around the corner, and (gulp) it’s time to start thinking about how to treat that special someone in your life. 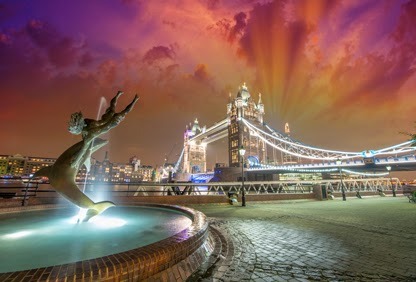 Instead of just giving them the usual and predictable bunch of flowers or heart-shaped chocolates, why not make the most of being in the beautiful city of London. Our capital city has an abundance of gorgeous parks and architecture to enjoy, and is home to many romantic restaurants and bars. Though, if you’d rather run for the hills than sit through a romantic meal, London is also home to plenty of unique places, where you can escape the paper hearts and teddy bears, but still spend some quality time with your date. Why not take a romantic stroll down South Bank? Admittedly, it is a very clichéd choice of Valentine’s date, but it really is one of the most wonderful places in London to visit with your lover. You can dawdle around and gaze at the gorgeous sights down the river, including the stunning bridges and St Paul’s Cathedral, whilst grabbing some hot churros to dip in chocolate on the go. Then when you get too cold, you can cosy up in one of the many pubs and bars dotted along South Bank – after all this, love will truly be in the air! 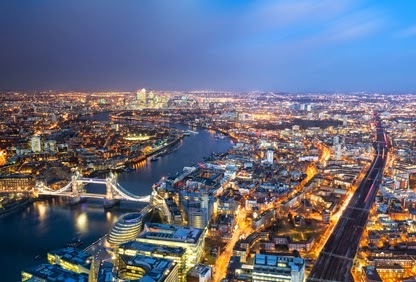 Those with a head for heights will be able to fall head-over-heels for London (and their date) at the top of The Shard. At the top of this incredible and architecturally significant building you will be able to spend some quality time with your date, whilst enjoying the best sights of London that any viewing platform can offer. Want to increase the romance factor? Take your date up The Shard during sunset or evening time, as London looks amazing when lit up with the beautiful lights and grandeur. You can also buy a glass of bubbly at the top, ensuring that your date gets the star treatment. 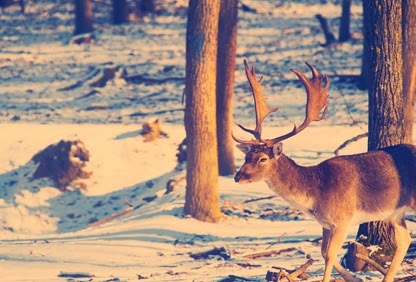 If you and your partner want to avoid the crowds and busy atmosphere in London, then escape to Richmond Park for a romantic day surrounded by natural beauty and wildlife. You will be able to take a relaxing stroll around the lakes, ponds and gardens, and look out for the gorgeous deer roaming about. If the cold gets too much, then head to the Pembroke Lodge on site, where you can enjoy contemporary English refreshments in the Georgian Tea Rooms. Skip the over-priced dinner, and head to the roof-top haven of Madison for stunning sights of London and great cocktails. 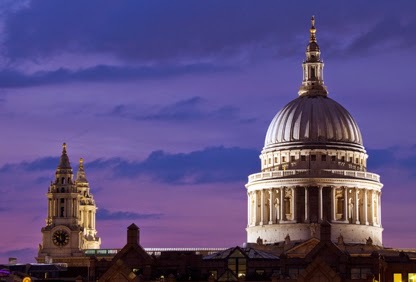 This terrace bar is famous for its amazing views of St Paul’s Cathedral, so this choice is bound to really impress your date as you sip cosmopolitan style cocktails! 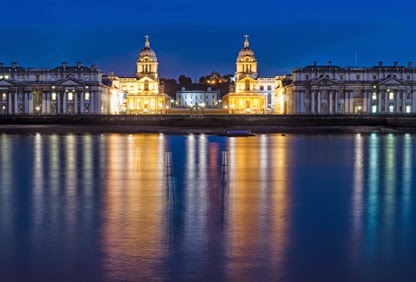 Enjoy a truly romantic evening with a twist at the Royal Observatory in Greenwich. You and your date will be able to spend all evening gazing at the stars with a glass of bubbly in your hand. You will be treated to a planetarium show about the Valentine’s night sky, get the chance to look through the famous 18-tonne Victorian telescope and take in the incredible views of London. Take your love to new heights, and share a pod with your lover on the London Eye. 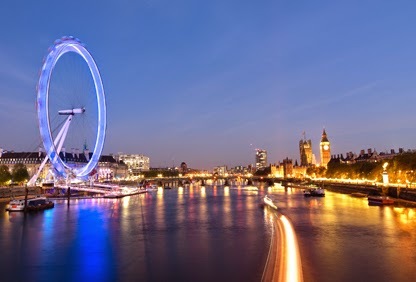 On this famous attraction you will both be able to take in London’s beautiful views including the Houses of Parliament and South Bank. For romantics, book a ticket in the champagne capsule, or if you want to pull out all the stops, reserve your own private capsule stocked with bubbly and chocolate. 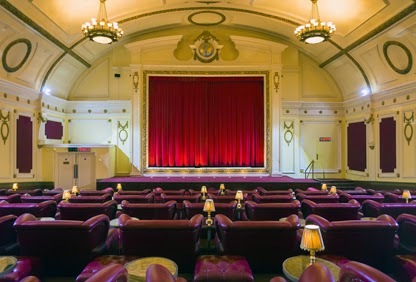 The Electric Cinema is always a fail-safe and charming date. You can relax with your lover on the luxurious and comfy red sofas, whilst sharing a bottle of wine and good times. This date is bound to get you both hot under the collar, especially as both the Shoreditch and Notting Hill cinemas will be playing the film adaptation of the world famous novel, Fifty Shades of Grey – ooh la la. Head to St Katherine’s dock next to the Tower of London, to wine and dine your date in a gorgeous location with beautiful views of the marina and river. 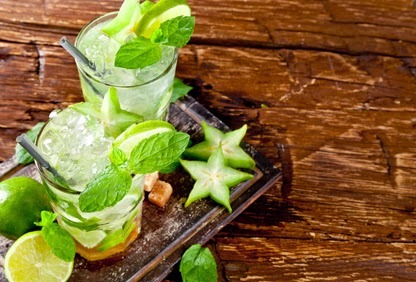 There are 21 different cafes, restaurants and bars to choose from, so you will be able to select a place that will really suit you and your lover. If you want to pile on the romance and impress your date with great food, then try Café Rouge or The Brasserie at the Tower Hill. If you fancy something a little different, then try Ping Pong which serves sleek and stylish dim sum accompanied with creative cocktails and soft drinks. What are your plans for Valentine's Day? Let us know in the comments below or get in contact with us on Facebook or Twitter!